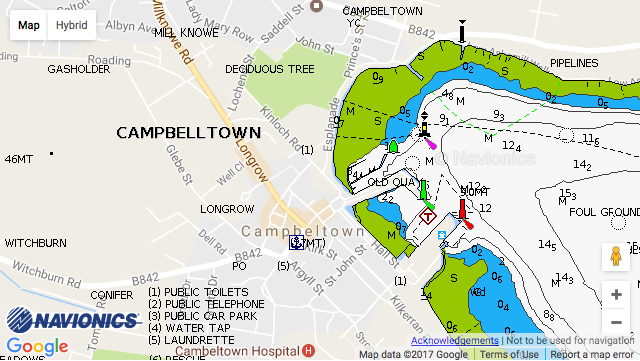 Campbeltown Marina: Campbeltown Marina is a brand new facility opened in June 2015 and is situated in the Town Centre at the head of the deep, sheltered waters of Campbeltown Loch on the South-eastern aspect of the Kintyre Peninsula. 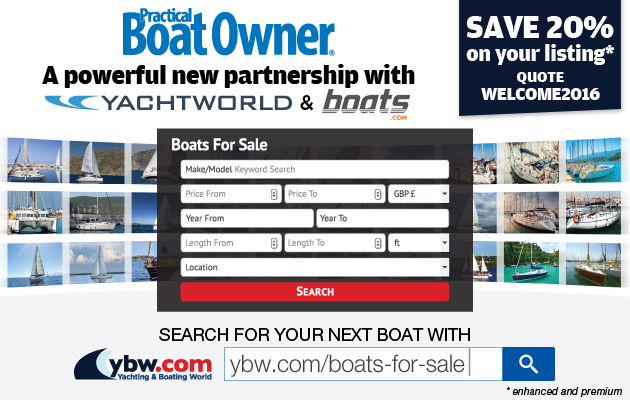 It is within easy reach of the Antrim Coast, Ayrshire and the Upper Clyde.Diesel is available at the Old Quay and gas is available across the road. Petrol is available a 5 minute walk away. A well stocked chandlers is situated in the town centre. Campbeltown is the perfect ‘getaway’ destination with plenty to offer the whole family. Golf, cycling & walking routes, modern swimming pool and horse riding are some of the activities on offer.Situated directly in the town centre there is a wide choice of shops, cafes, bars, restaurants and supermarkets within easy walking distance. Campbeltown Airport with its scheduled flights to Glasgow is a 10 minute taxi ride away. In summer months there is a car ferry link to Ardrossan and a passenger only fast ferry to Ballycastle and Islay.